My interview with Jay Baer of Convince and Convert. Differences between Enterprise 1.0 and 2.0 projects, collaboration, and other topics. 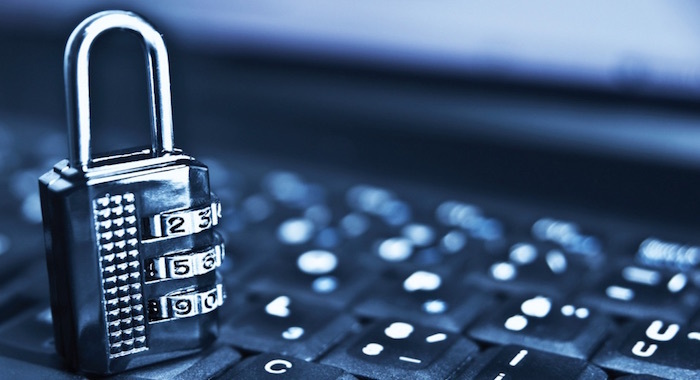 The different security challenges facing organizations today.